History politics weren't the only things that were constantly changing during the 1960's. 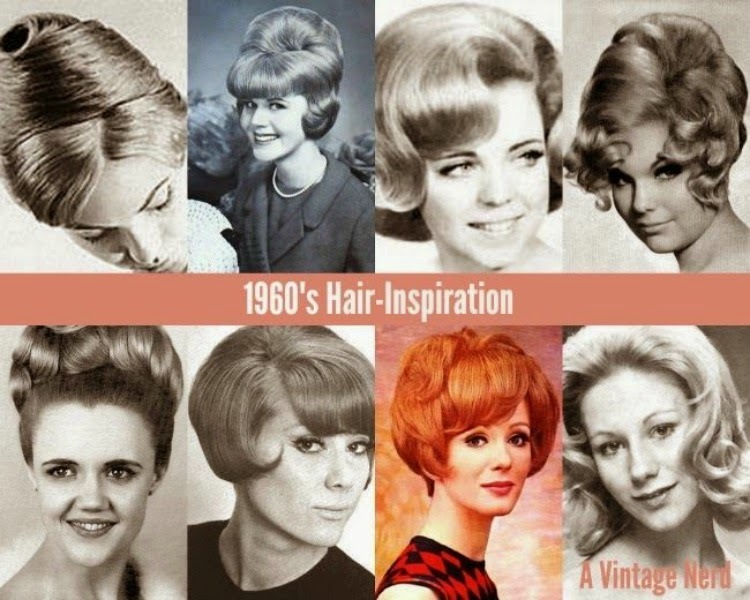 Hair was evolving every year during the 1960's. If you were thinking about recreating a hairstyle from that decade you will have a whole bunch of fantastic styles to chose from. During the early 1960's the bouffant became a popular look. The bigger the better. I don't think that look completely died out even after the 60's was long gone. I have seen photos of loads of women in the 1970's with their bouffant, my grandma and mama included! Sometime in the middle of the sixties hair got shorter and ended with a flip. Bangs or the Fringe was always in throughout this hair-raising decade. Then you saw photos of the infamous Twiggy and her short hair. Towards the end of the 1960's you had a blend of long locks with bangs, hippie straight hair, and pixie short hair. People most likely connect the hippie long hair with the late 60's as it was going into the 1970's and that style was very popular then. 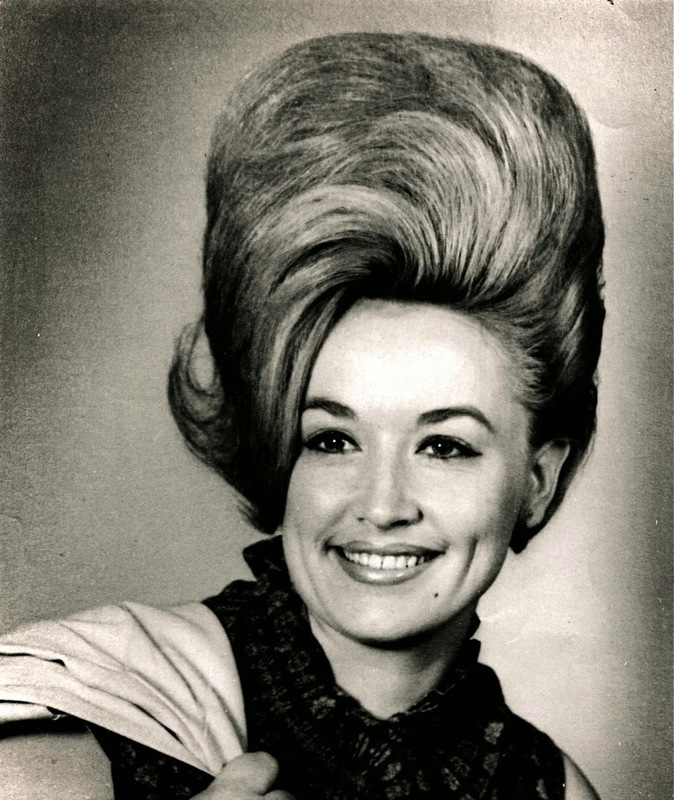 Either way the 1960's was a smorgasbord of fantastic hairstyles. And let's not forget the use of wigs and hair pieces! I mean a girl cannot get her hair that high without some help! 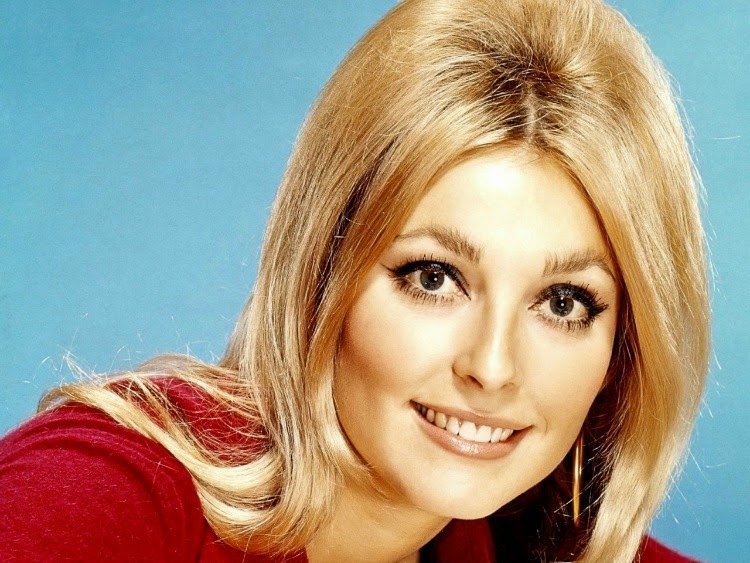 Here is a peak at some lovely celebrities in the 1960's and their hairstyles starting with the bouffant and ending with the trademark hippie straight hair. I have to say I love them all. I have had my hair pixie short when I was 17 and then again at 19 and I have had my hair super long like in the last photo. The last time my hair was that long was when I was pregnant with my first child, my daughter in 2007. I defiantly want to play around with more 1960's hairstyles. I think they suit me real well plus they are fun aren't they? I still haven't figured out how to style my hair after my latest hair cut. I barely have any layers and I was so used to having them. Tune in tomorrow when I share my first attempt at created the signature 1960's bouffant and flip. They really did linger on and on...I can even remember a few middle and senior citizen aged ladies continuing to rock them in the late 80s when I was really young. Considering how many people one still sees to this day with distinctly 80s hairstyles (and worn not in an ironic way! ), I suppose it's really no different that some folks in the 60s opted to hold onto the 'do of their youth for decades more to come. This cut gives the look of lighter, more buoyant hair, and there are many versions of this look that can be modified by cutting the hair to different lengths and adding bangs. Hippity Hop It's Easter Day!